Debbie Tackett was born and raised in New York. She relocated to Cape Coral with her family at the tender age of 10 and graduated from Cape Coral High School- the only high school in town at the time! Debbie has witnessed first-hand the transformation of Cape Coral, this once small town now a destination and booming, thriving city. Debbie’s career includes working as a Processor, and in the Marketing department, of a local Title Company. In 2015, she began working in the Property Management industry after obtaining her real estate license. 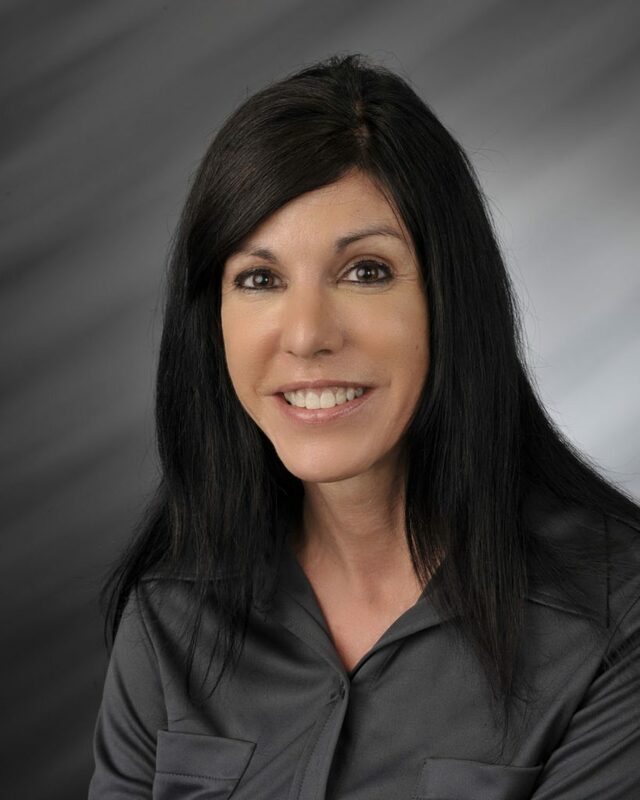 She is a member of Miloff Aubuchon Realty Group- Property Management/Rental division as a Customer Service Representative where she enjoys her friendly co-workers, clients and new visitors to the area. Debbie is passionate about everything SW Florida offers—especially the beaches – her go to spot to spend time with family and friends. Contact Debbie for any Property Management/Rental related questions, 239.541.3735, dtackett@miloffaubuchonrealty.com.